The holiday season is once again fast approaching, and we love our summer holidays as much as we love being in the kitchen creating something lovely and tasty. The summer holidays and breaks away to somewhere hot and sunny are things that we look forward to the whole year round, and they give us a chance to relax and rewind. It also means that for once somebody else is doing the cooking (unless of course you’ve opted for self-catering in which case that was your choice!) and that we get to sit back and munch on some of the local delicacies. It’s true that one of the great things about travelling abroad is that you get to experience and enjoy a different culture, and one of the best, easiest and tastiest ways to do that surely has to be by trying out the local cuisine. So skip the Tex-Mex and American style food on your next holidays and try out something new and delicious. Here are our favourite dishes from our travels. Spain has to be one of the most popular travel destinations for us sun starved Brits thanks to its sun, sea and sand and incredible culture. The country boasts some truly wonderful sites, marvels and experiences such as their Mediterranean food, with many meals being unique to their region. For a dish that is truly authentic and will give you a taste for Spain that will leave you wanting more, why not try out the old fashioned peasant’s dish of Escabeche. Variations of this dish can be found throughout the Mediterranean and in Latin America, but the Spanish version has to be the most famous. It involves taking fish, chicken, rabbit or pork, and marinating it in an acidic mixture such as vinegar or citrus juice, and leaving it to effectively ‘cook’. Thanks to the acidity, it preserves the meat and makes a tasty and tender dish that is then flavoured with spices such as pimento. If you are in the beautiful French capital and lounging at some trendy street-side Parisian café, then the snack dish that you must try with your café au lait, is the oh-so-French croquet monsieur. This tasty sandwich is the perfect bite to sustain you through your site-seeing and is popular with locals and tourists alike. 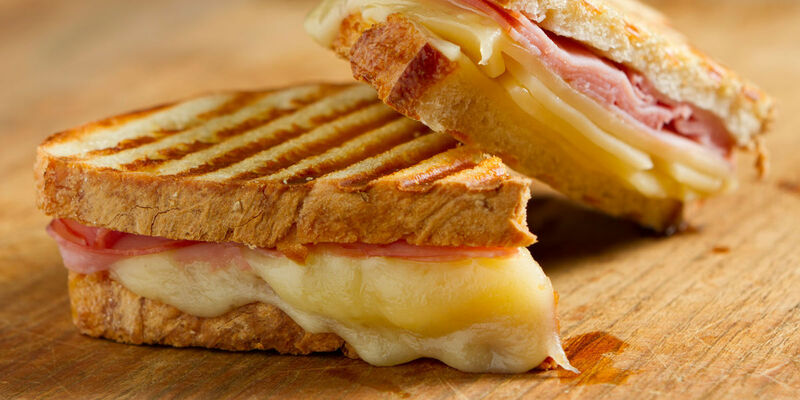 It is basically a fried or grilled cheese and ham sandwich, but it is the way in which they make it that makes it so delicious. With gruyere cheese and the finest cuts of ham layered onto sumptuously soft white bread, this is a substantial snack and is great for brunch or teatime. Following a recent holiday to Kos, Greece, I have developed somewhat of a taste for Greek food. 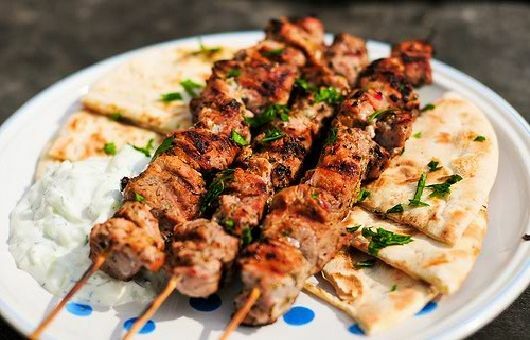 Delicious pita breads stuffed with mouth watering char grilled meats and tasty toppings are the perfect meal for lunch while stuffed olives and feta cheese are ideal (and healthy) snacks options. If you are near the sea make sure you try the grilled squid. Cooked with minimum fuss, this dish is packed with flavour and is as fresh as it gets. 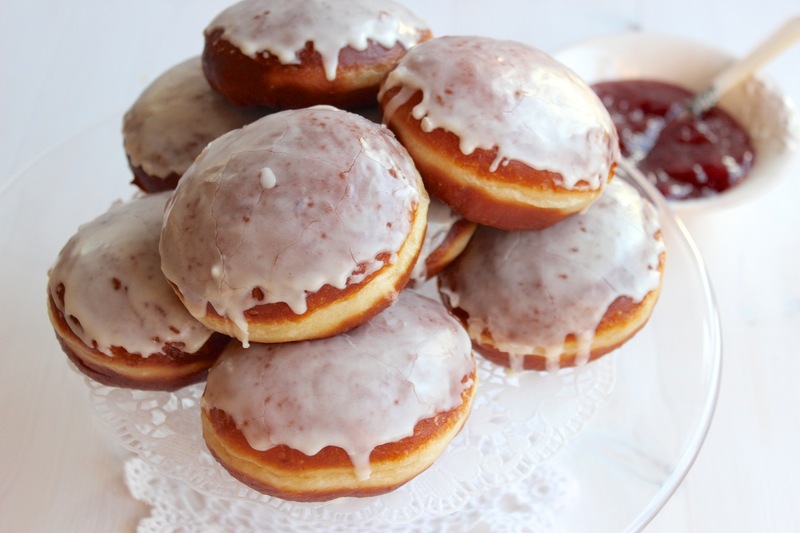 Finally, having recently visited Poland and discovered some of its delights, we have to recommend to you the tasty sweet treat that is Pączki. Something akin to a doughnut, this delicious bun is traditionally served on Shrove Tuesday before fasting for Lent begins. These deep-fried pieces of dough are filled with jams or custard and often have a sweet iced top too. Perfect with a cup of herbal tea, these are some hefty buns that are well worth trying.